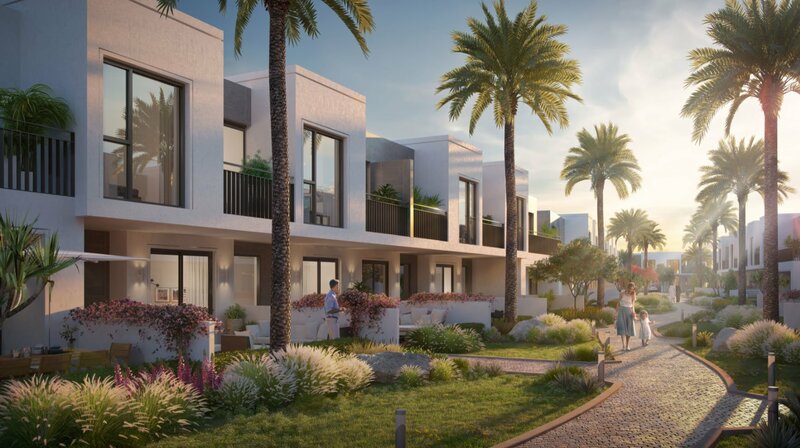 Interring Hotel Investment with Emaar at only 770,000 AED. 40% Share revenue guaranteed from Rove hotel Approxmitaley 8% yearly. 15 Days free staying for the owner. A Biggest opportunity to invest in Dubai introducing Rove city Walk by Emaar in the premier hotel Room investment with the Return of 8%. The hotel is located in heart of dubai intermediate of commercial and environmental center of Downtown Dubai. 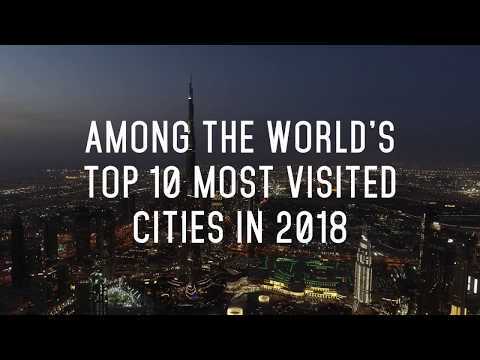 From hotel you get the direct access to Sheikh Zayed road, and minutes away from Burj khalifa and Jumeriah beach, Experience the key attraction in the most visited city in the world. Rove city walk has a modern benefits from restaurant and cafe, with 24/7 coffee shop, gym and pool. One of the top choice award by TripAdvisor the joint venture between Meraas and Emaar reflects the pulse of Dubai. The hotel is designed for the urban explorer at the airy, melty top view swimming pool stunning views.